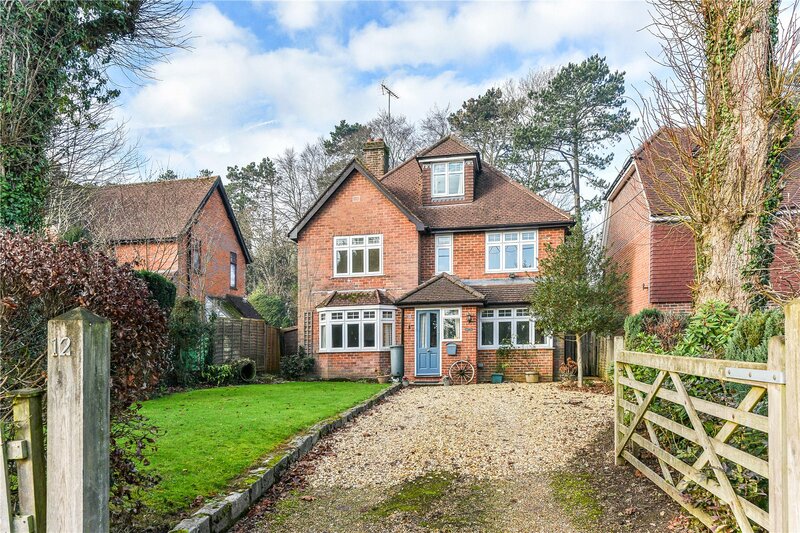 A rare and exciting opportunity to purchase this substantial and attractive detached family home positioned in one of the towns most favoured locations, a short walk from the historic market town of Alton and the picturesque village of Chawton. 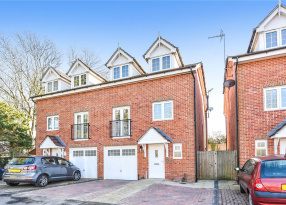 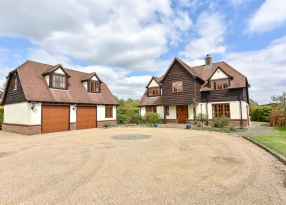 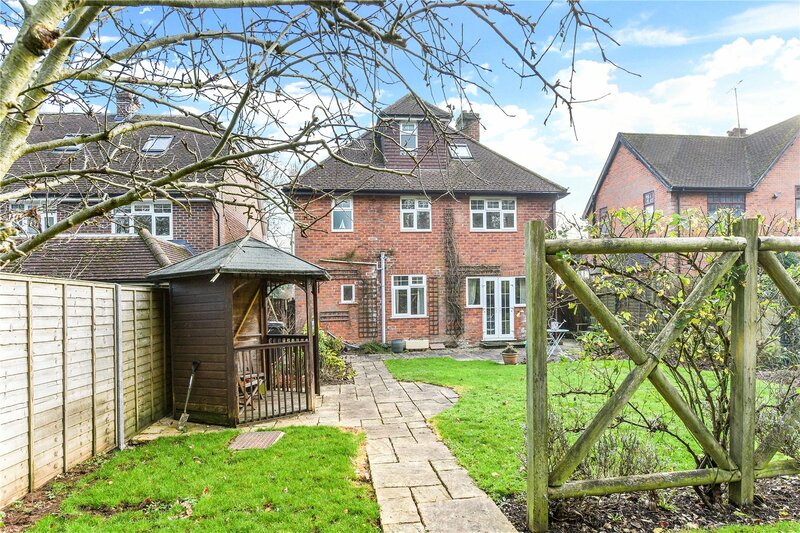 This Spacious four bedroom detached home is a magnificent opportunity for anyone favouring a more traditional build with generous rooms sizes and gardens. 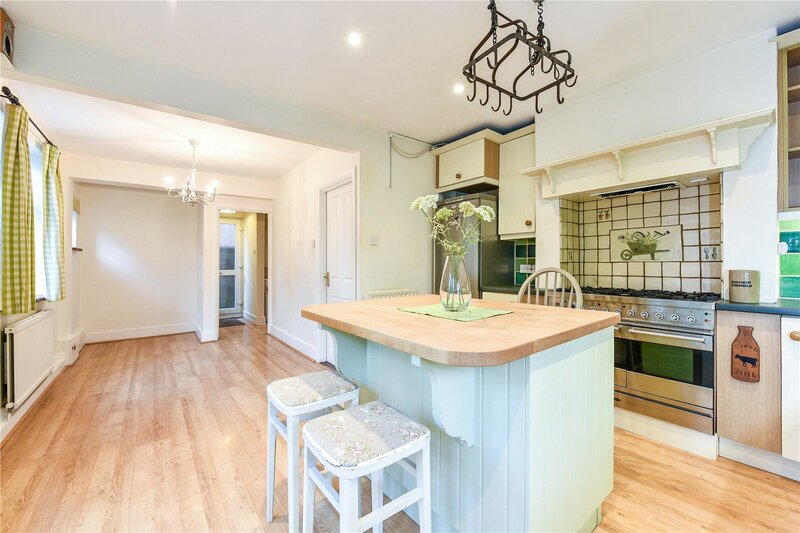 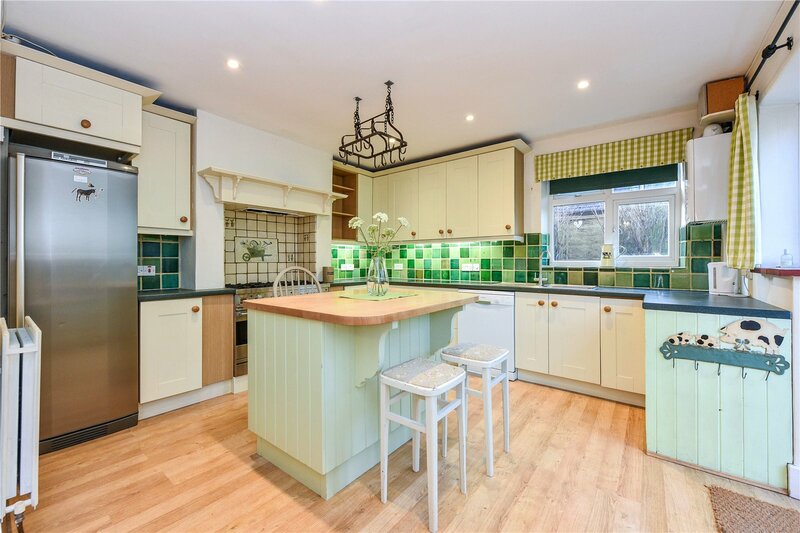 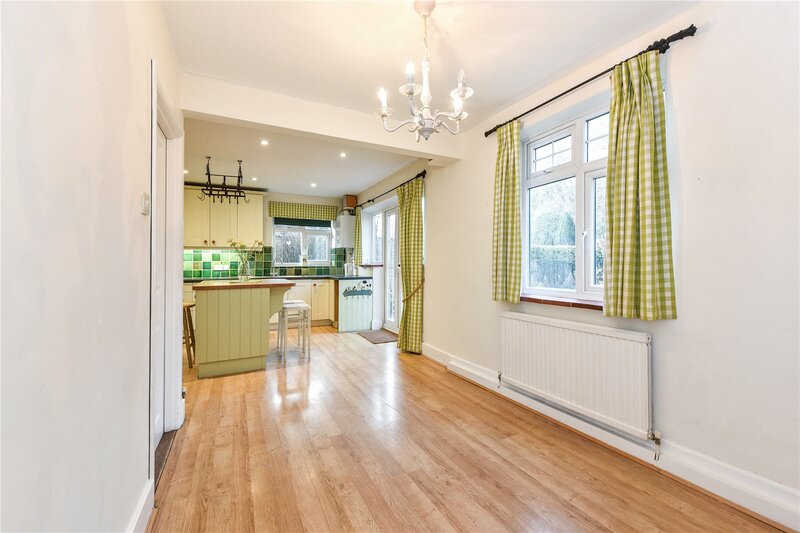 Full of character, the country style kitchen/dining room is fully fitted with an island and offers an adjoining utility room and WC. 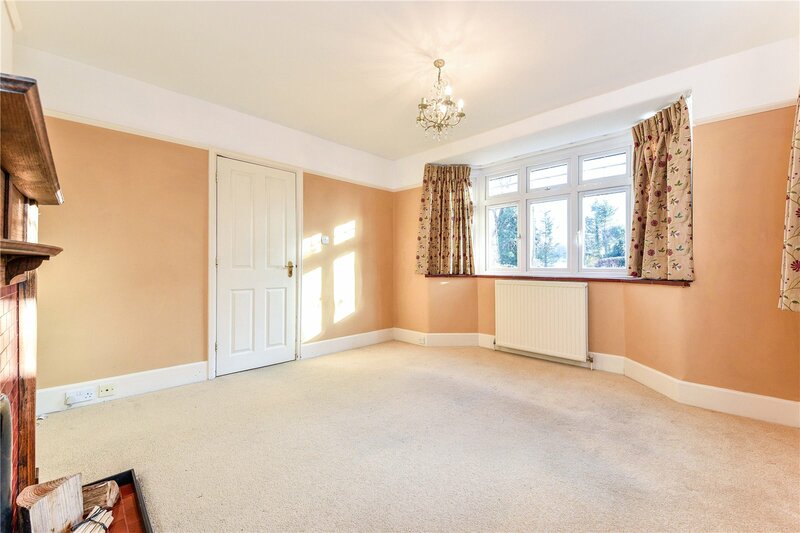 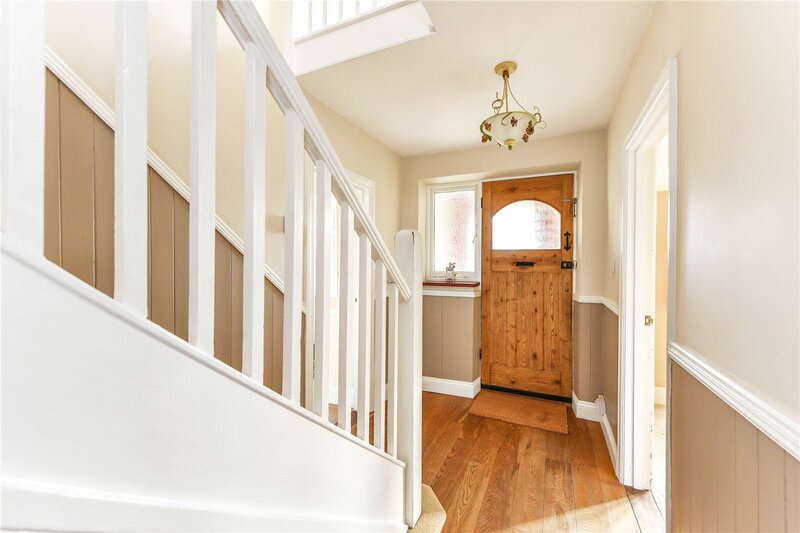 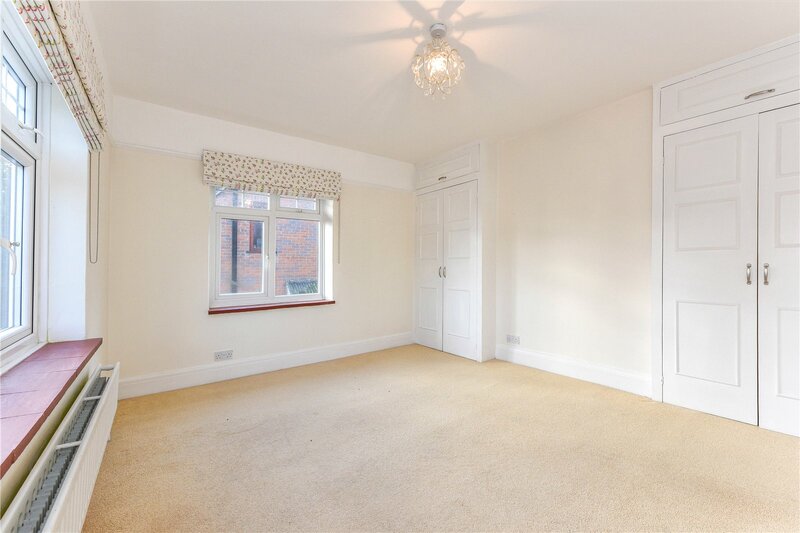 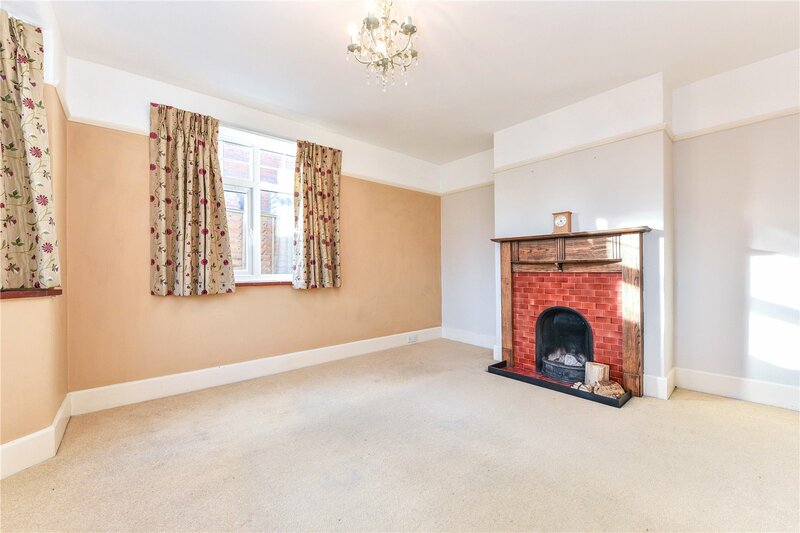 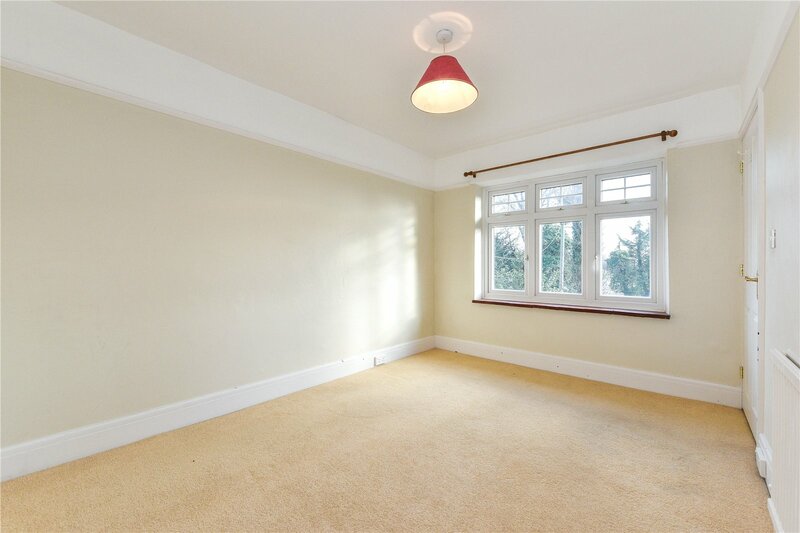 The ground floor also offers two further reception rooms, the sitting room with an open fireplace, porch/boot room. 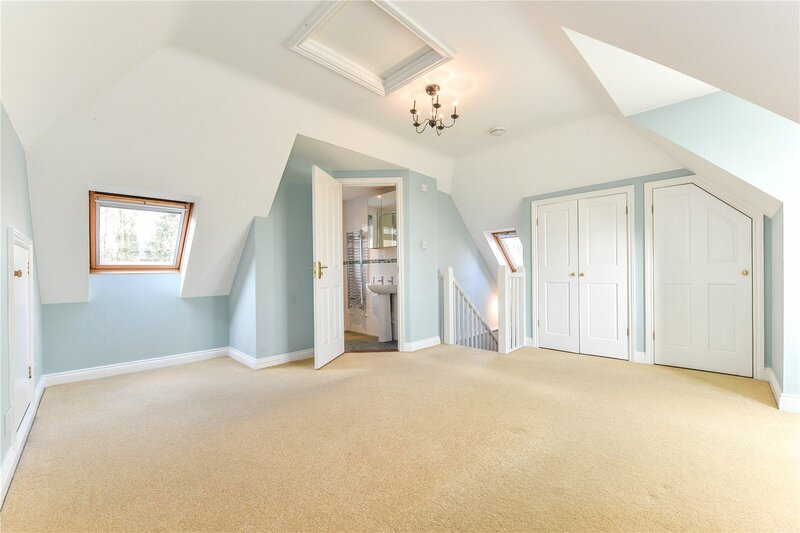 The three of the four bedrooms are on the first floor with the family bathroom. 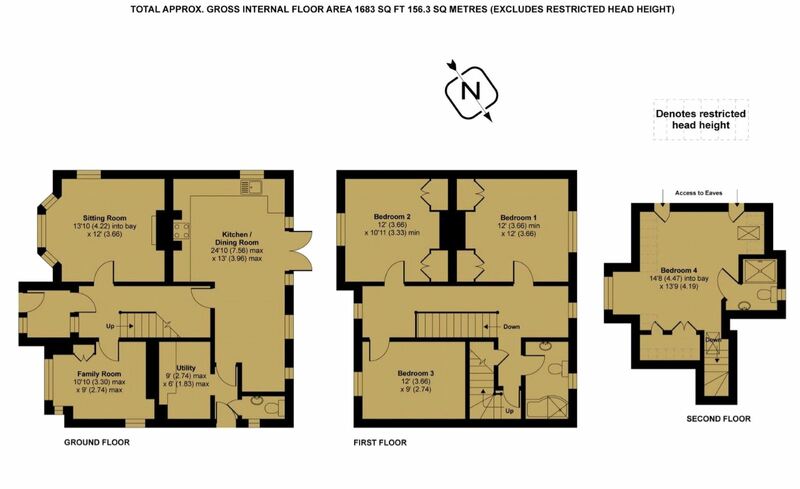 On the second floor is the master bedroom with en-suite shower room. 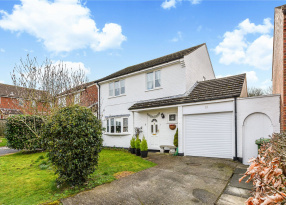 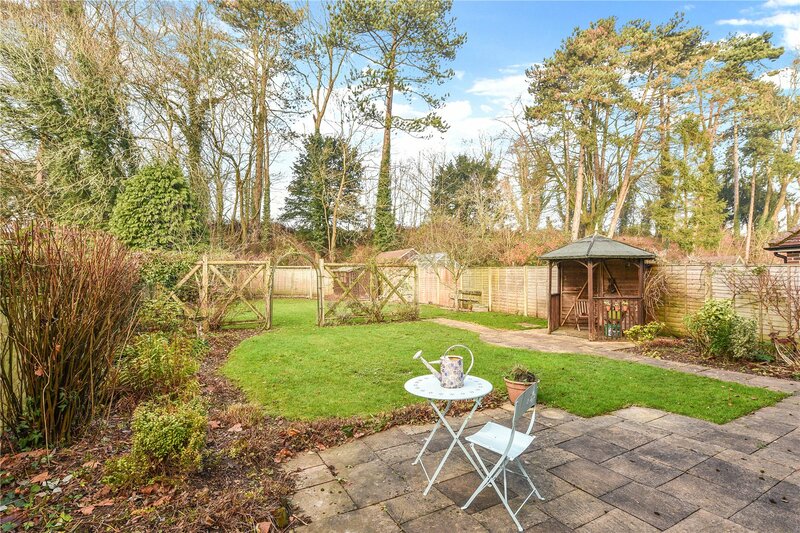 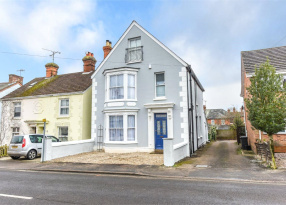 The large frontage to the property offers side access to the substantial rear garden and is approached via a gravel driveway allowing off road parking for a large number of cars. 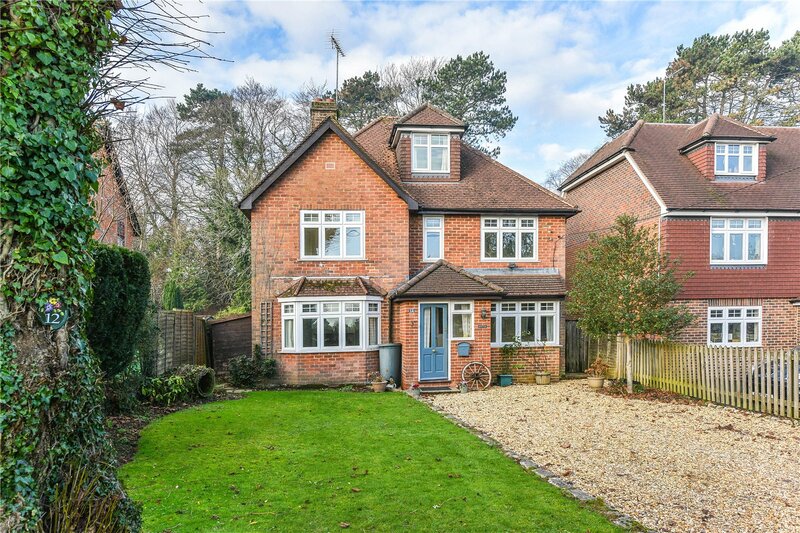 This is very rare for a property in Alton. 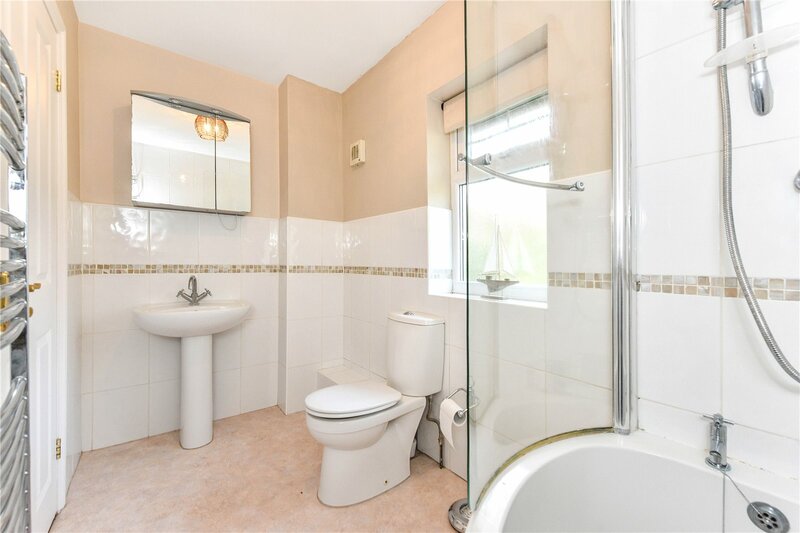 This property offer the best of both worlds. 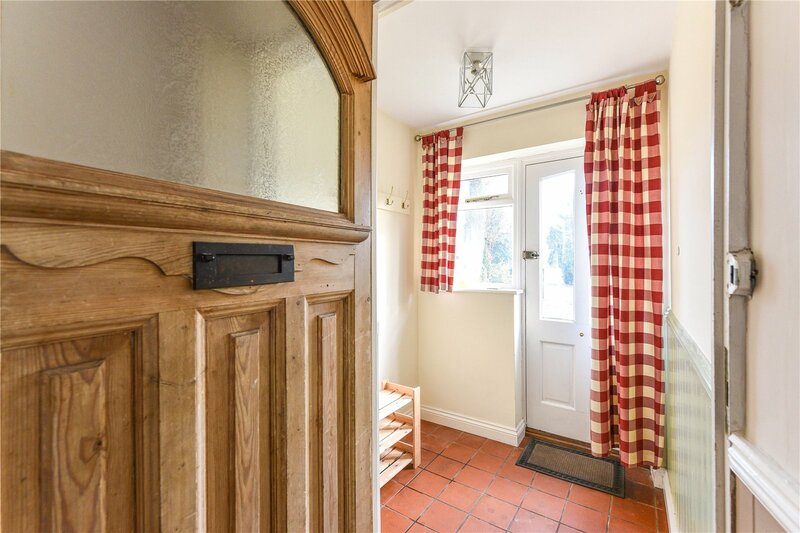 The feeling of being in the country, yet within very easy reach of road links and the mainline railway station being within 1.5 miles (London Waterloo in just over the hour). 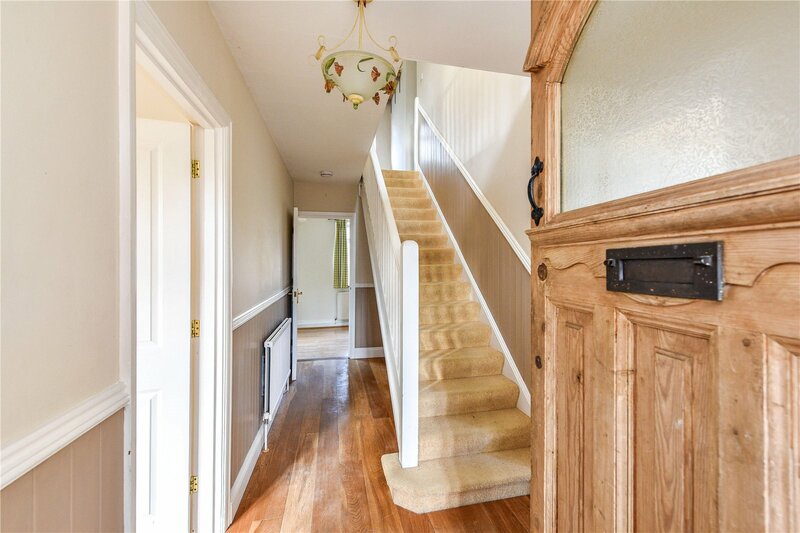 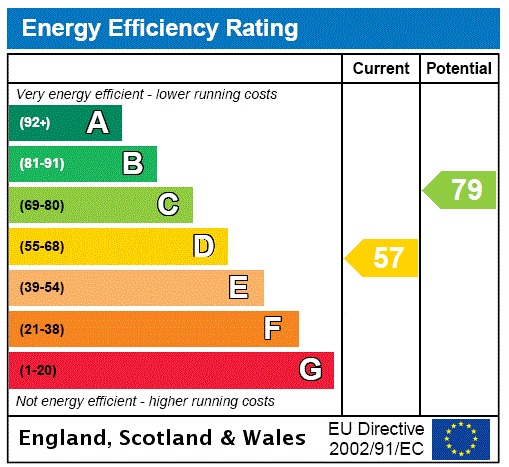 For further information please contact the team at Homes Alton, open seven days a week to accommodate.